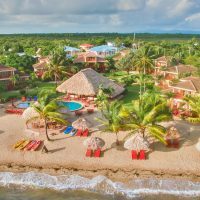 Typically, you have to book your all-inclusive resort and airfare separately — especially if you want to pay the best price. 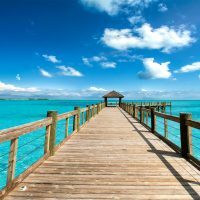 If you’re looking to package the two in one lump sum, however, there are a few options for booking an all inclusive family vacation with airfare. Some all inclusive resorts offer exclusive airfare programs with incentives for families. For instance, Beaches Resorts has Beaches Signature Air, offering the best flight options for travelers and minimizing the research process. Travelers also have the option to purchase travel insurance at a discounted rate. Coupon savings websites like Groupon and Living Social offer all inclusive travel deals, oftentimes with airfare and other transportation to and from the resort covered in one easy price! Plenty of standard booking sites offer this convenience, as well, but be sure to compare the costs. Of course, the easiest way to get an all inclusive family vacation with airfare is to book your trip through a travel agent. 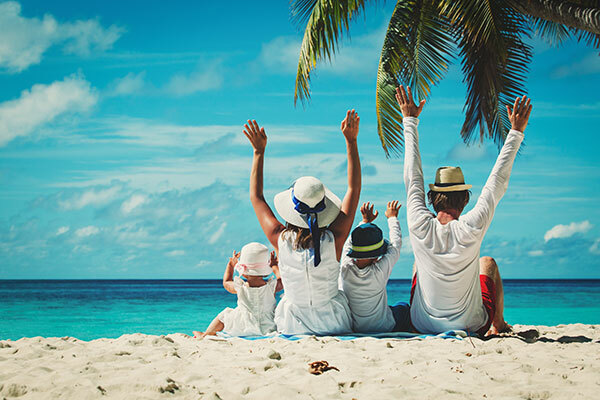 A professional travel agent will do all of the work for you — from finding the best flight prices to matching your family up with a resort that meets everyone’s wants and needs. 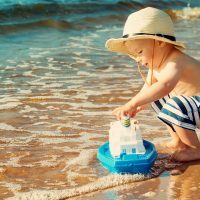 All Inclusive Chains: Which One Is Best for Your Family?